I am currently developing a new research project titled ‘The Stigma Doctrine’, which is the “sister project” to Revolting Subjects. 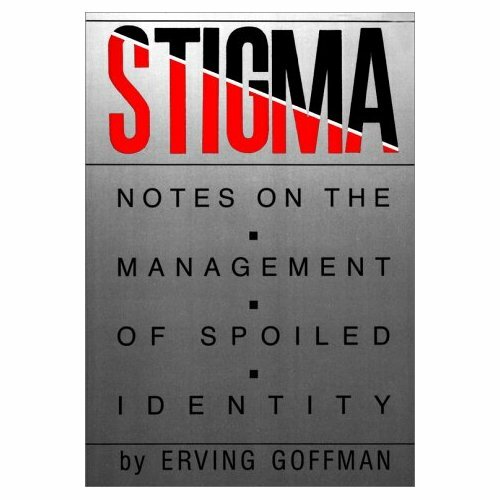 In 1964, Erving Goffman’s Stigma: Notes on the Management of Spoiled Identity transformed scholarly and wider public understandings of how stigma impacts upon well-being, social relations and community cohesion. Goffman made two central claims: 1) stigma is not an essential quality of a person or thing but rather describes a ‘special kind of relationship between attribute and stereotype’ (Goffman, 1963:4); and 2) individuals manage the shame of stigma by employing strategies of passing, concealment and refusal. Further, the centrality of stigma in producing economic and social inequalities has been obscured ‘because bodies of research pertaining to specific stigmatized statuses have generally developed in separate domains’ (Hatzenbuehler, 2013). In short, stigma is widely accepted to be a major factor in determining life chances, yet research on stigma is fragmented across academic disciplines. 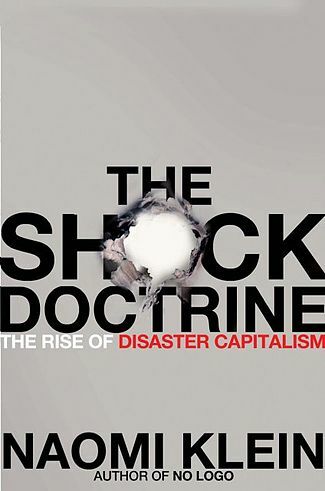 In ‘The Shock Doctrine: The Rise of Disaster Capitalism’ (2007), Naomi Klein details the ways in which ‘the policy trinity’ of neoliberalism, ‘the elimination of the public sphere, total liberation for corporations and skeletal social spending’ has been enabled through the invention and/or exploitation of crises, be they natural disasters, terrorist attacks or global economic recession. In my new project, ‘The Stigma Doctrine’ I revise Klein’s analysis, researching the claim made by the sociologist Loïc Wacquant (2010), and extended in Geographer Tom Slater’s work on territorial stigma (follow this link to Tom’s incredible bibliography on this topic), that “neoliberalism is characterised by heightened stigmatization in daily life and public discourse” (Wacquant). ‘The Stigma Doctrine’ will involve an extensive review of the literature on stigma from several disciplines, including sociology, political theory, psychology, anthropology, disability studies, health research and the arts, alongside some new empirical research on the role of stigma in policy design and implementation in the UK today. ‘The Stigma Doctrine’ has five aims: 1) to develop a new cogent theoretical account of social, political and economic function of stigma; 2) to examine the relationship between stigma and growing inequalities; 3) to develop new methodological approaches to the study of stigma; 4) to explore the policy implications of ‘The Stigma Doctrine’ 5) to deepen wider public understanding of the centrality of practices of stigmatization in maintaining and reproducing social inequalities. Existing empirical research demonstrates that the social dimensions of poverty are as significant as economic hardship. Economist Amartya Sen, for example, has developed rich and detailed understanding of the disabling effects of poverty shame. ‘The Stigma Doctrine’ will bring this work into dialogue with recent psychosocial research on the politics of affect and emotion. It will also examine existing empirical research on poverty and shame, including the findings of the Oxford University project, ‘Shame, social exclusion and the effectiveness of anti-poverty programmes’ (ESRC-DFID 2010-2012). However, what distinguishes ‘The Stigma Doctrine’ from existing research is its explicit focus on stigmatization as a central dimension of neoliberal state-crafting. This project aims to develop a better understanding the production of stigma in relationship to the prevailing ‘post-welfare consensus’ (Peck 2010). Indeed, one area I want to examine in this project is whether stigmatization is designed into policy in order to ‘nudge’ citizens off state benefits. The ‘behaviourist turn’ in policy formation, and the accompanying intensive social, political and media focus on ‘behaviourally recalcitrant’ social groups, has not been researched from the perspective of stigma. ‘The Stigma Doctrine’ will offer an important critical analysis of ‘behaviour change’ approaches to policy design and the emergence of what has been coined ‘neuroliberal’ forms of governmentality (see Rhys Jones et al 2013, and Lynne Friedli’s work in this area).